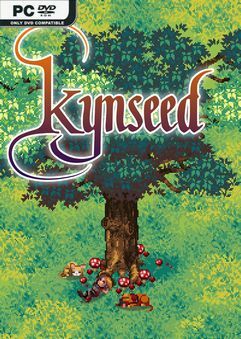 You’ve been given the Kynseed, a mystical acorn that grows into a family tree where…. 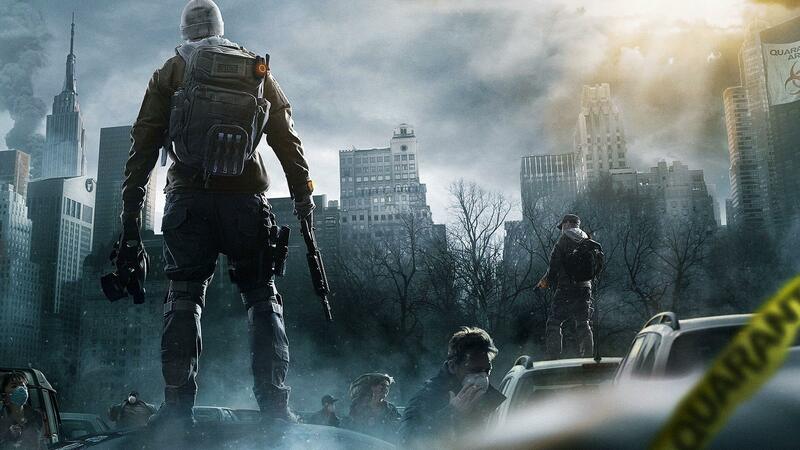 I have misgivings for this game’s look. Time to see if they addressed it. @Kyouko – would you like to be my nazi waifu?